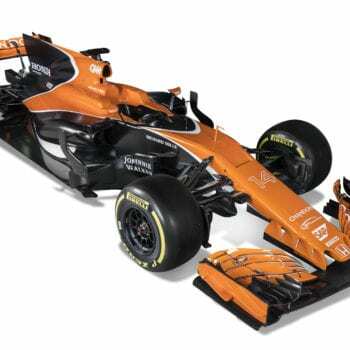 The 2017 McLaren-Honda Formula 1 racing car was launched recently and fans were able to get their first glimpse of the MCL32’s new Tarocco Orange livery-a colour developed by AkzoNobel in conjunction with McLaren-Honda. 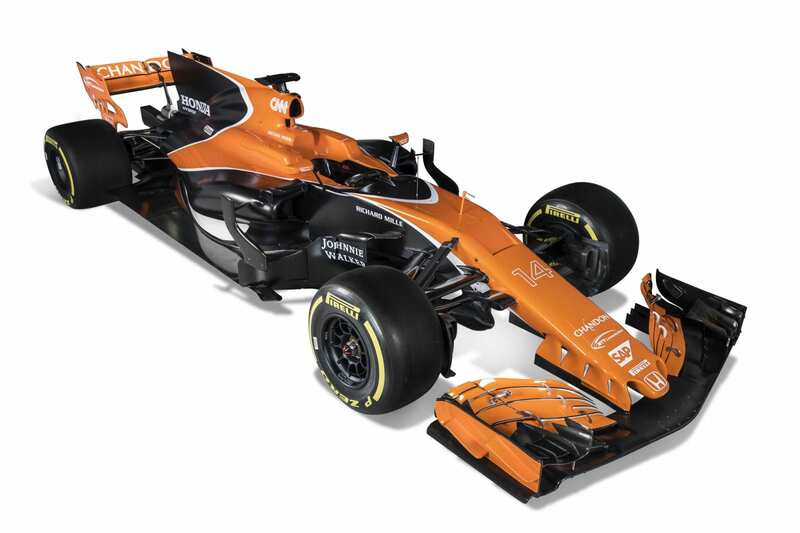 The company’s colour expertise has enabled the world championship winning Formula 1 team to maintain links to their 1960s roots and heritage while bringing a new image and sparkle. 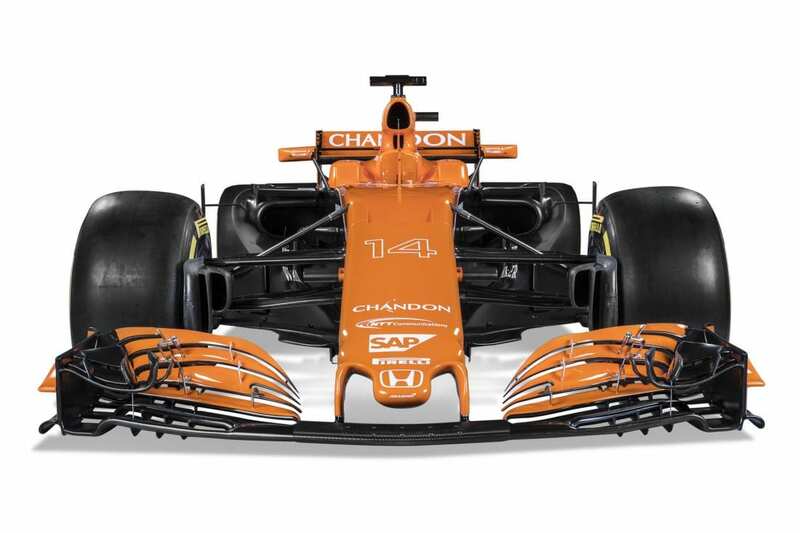 The new Tarocco Orange colour provided a striking contrast to matt black and gloss white finish when the new car was launched at the McLaren Thought Leadership Centre in Woking, UK. 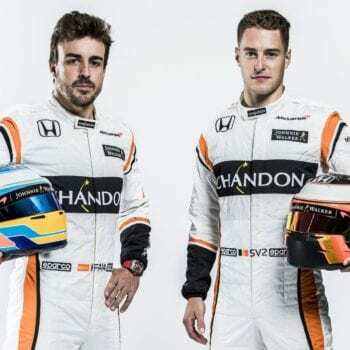 The two companies have been working closely together since 2008 when seroquel purchase online AkzoNobel first became official supplier of paint solutions to the McLaren-Honda Formula 1 team. 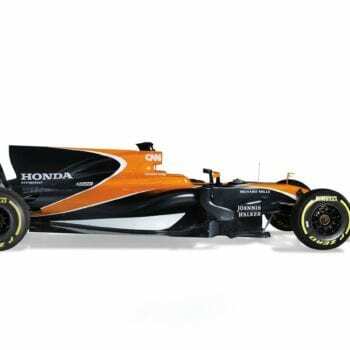 McLaren-Honda will use the company’s premium Sikkens brand for its Formula 1 cars for the whole of the 2017 season, which starts in Melbourne, Australia, on March 26. 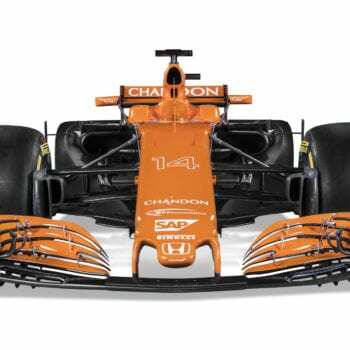 Jonathan Neale, COO of McLaren Technology Group added: “Since McLaren began its partnership with AkzoNobel, we’ve always been looking at ways to push paint technology to its furthest extent. We’ve already explored the practical limits of chrome finishing, reducing our carbon footprint and reducing curing times. 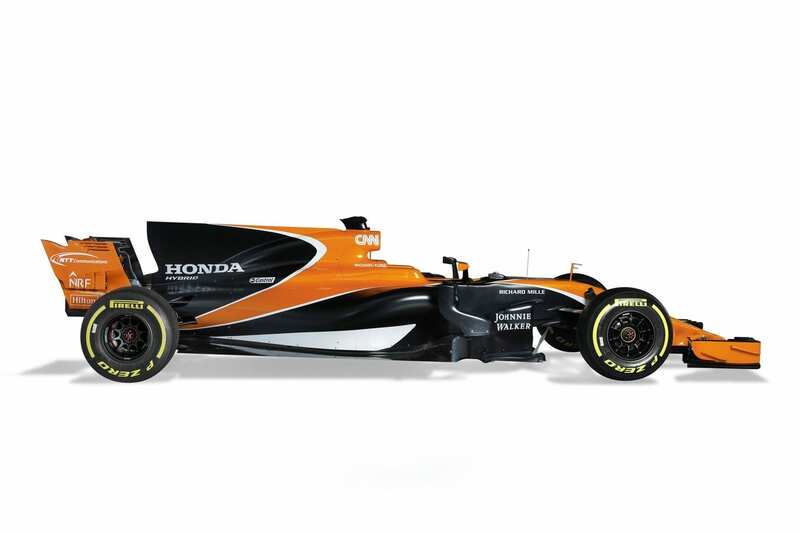 Now, with the McLaren-Honda MCL32, we’re really leveraging AkzoNobel’s colour expertise and technology. The results are stunning. 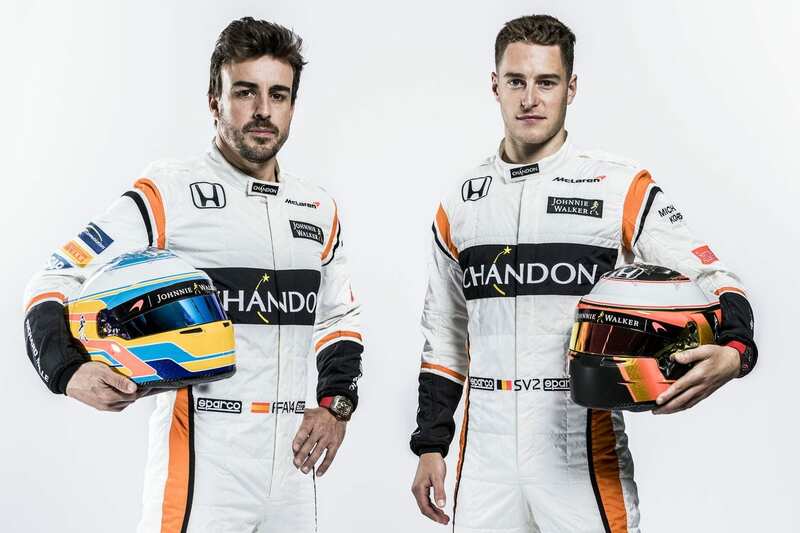 The 2017 MCL32 will be driven by Fernando Alonso and Stoffel Vandoorne.